World class service and elegance right next to the famous Puerto de Alcúdia skillfully combining luxury with family-friendly facilities. 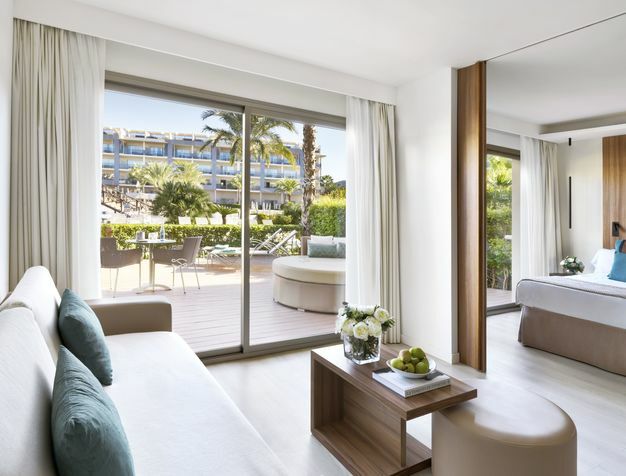 Perfectly located in Puerto de Alcudia on the north coast of Mallorca, this resort overlooks the gorgeous coastline of turquoise shallow waters and long, soft golden sandy beaches. 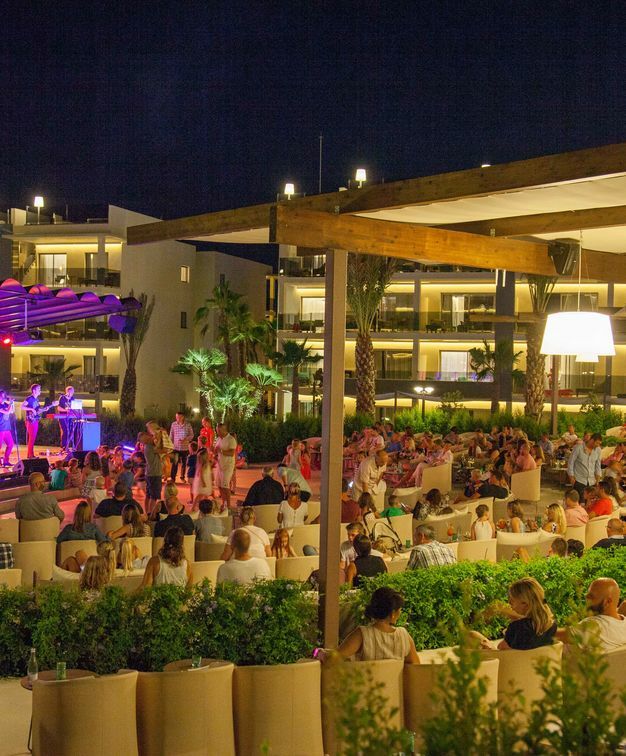 With 362 spacious and luxurious suites, this resort is better experienced on the outside - immerse in the several gastronomic options in one of the 5 available restaurants and bars, or enjoy the vast outdoor activities available onsite. 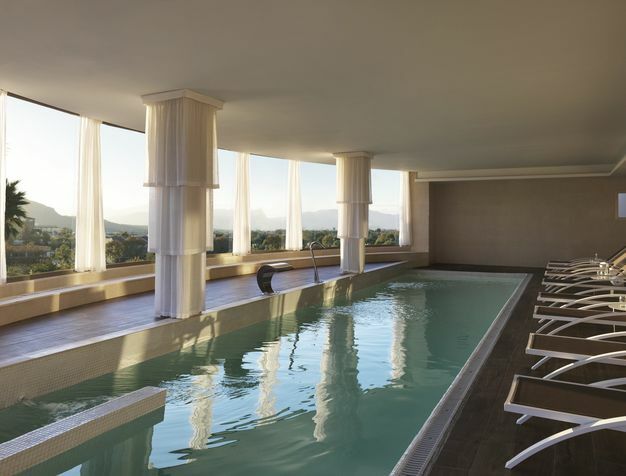 With impressive exterior pools, Zafiro Palace Alcudia Hotel also offers an adults-only area with free access to the spa and a private chill-out pool. The recently restored ancient town of Alcudia is only a few kilometres inland and offers a true local cultural experience, with its city walls and Roman ruins which boasts one of the best markets in Mallorca. All 369 suites at Zafiro Palace Alcudia include bathtub & rain shower and a private balcony with a lounge area, overlooking the hotel gardens. "Great hotel, great facilities and amazing food! Travelled here for a Business meet up and we had an amazing time here. Rooms are spacious, luxurious and comfortable. The hotel staff and facilities are top class." Zafiro Palace Alcudia Hotel has a total of 4 modular meeting rooms, all with natural daylight and with direct access to a large terrace, ideal for coffee breaks. Allied to the extraordinary facilities, the outstanding menus and the experienced staff at the hotel will guarantee the success of any event. 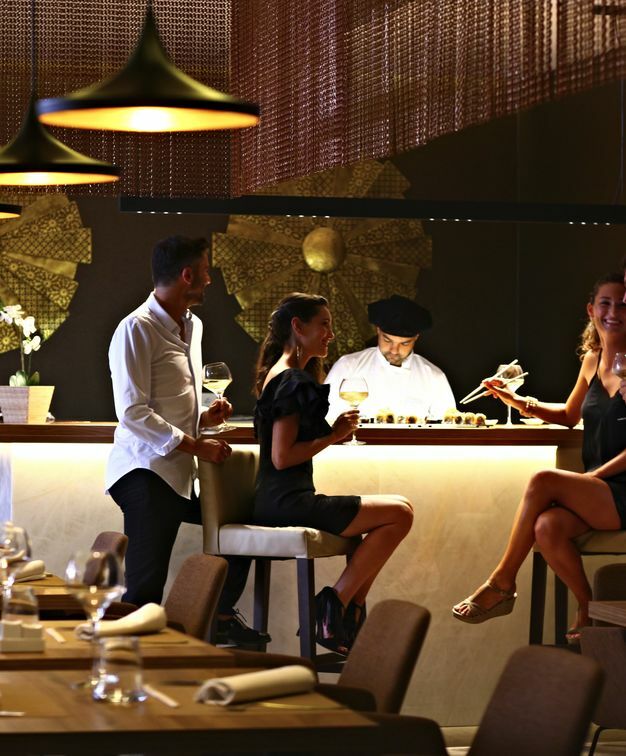 With a wide range of dining options within the resort, at Zafiro Palace Alcudia guests can enjoy the traditional Spanish delicacies, or embark on gastronomic adventures in one of the 4 available themed restaurants. Zen, Body & Mind offers a variety of mental, physical, nutritional, therapeutic and aesthetic programs in a unique and relaxing atmosphere. With a relaxation area exclusive for adults, the Spa also offers hydromassage, cold water, Jacuzzi, sauna, a range of sensations showers, treatment and massage rooms. 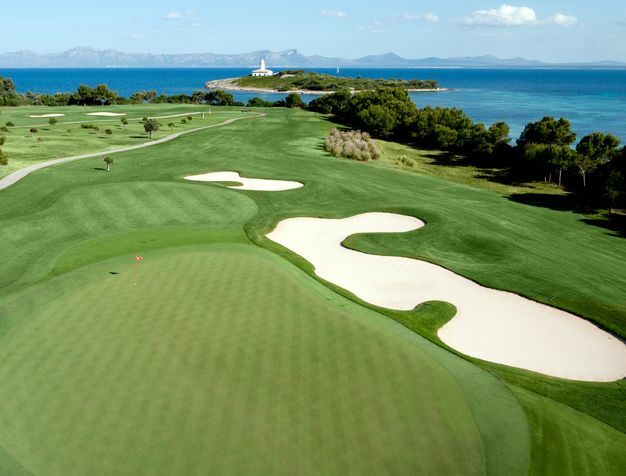 With more than 20 golf courses within an hour’s drive and with the Mediterranean weather of more than 300 sunny days a year, Zafiro Palace Alcudia offers a variety of sports activities to embrace while travelling.